When a colleague in Mali was diagnosed with cancer last year, Joseph Camardo, M.D., senior vice president of Global Health at Celgene, wasn’t surprised that she flew to Tunisia for treatment. Having visited the West African country twice in the past two years, Camardo was familiar with its limited health care resources. While the death rate from all cancers fell 25 percent between 1991 and 2014 in the United States, the same is not true in some low- and middle-income countries. World Cancer Day is an opportunity to reflect on how we collectively and individually can help improve cancer care in the developed world and beyond, according to Camardo. JOSEPH CAMARDO, SENIOR VICE PRESIDENT OF CELGENE GLOBAL HEALTH AND CORPORATE AFFAIRS MEDICAL STRATEGY, BELIEVES FIGHTING CANCER IN DEVELOPING COUNTRIES WILL REQUIRE A LONG-TERM COMMITMENT. 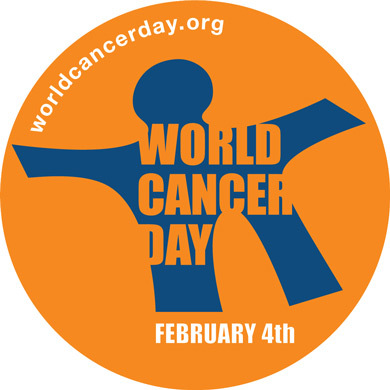 Taking place each year on February 4, Word Cancer Day aims to raise awareness about the disease and to encourage governments and individuals to take action in the fight against cancer. The ‘We can. I can.’ theme for 2016 to 2018 campaign takes a look at the steps that everyone—both together and individually—can help reduce the burden of cancer. According to a report from the American Cancer Society (ACS), 57 percent of the estimated 14 million new cancer cases in 2012 occurred in low- and middle-income countries. The burden of the disease is expected to continue shifting to the developing world as the population there grows and ages. This shifting burden is not just a concern for developing countries. Worldwide, the economic impact of cancer in 2008 was $895 billion, according to estimates from the ACS. And that’s not even including medical costs. Helping developing countries fight cancer is not only the humane thing to do but also beneficial to the global economy. Meanwhile, the potential economic gains from improving cancer care could be substantial. According to one study, a 1 percent reduction in cancer mortality would provide an estimated $500 billion benefit to the United States alone. Patients in these countries often lack access to screening, diagnosis and treatment. These health care systems were designed to fight infectious diseases, such as malaria, tuberculosis and AIDS, ensuring that vaccines and treatments are available across the country. 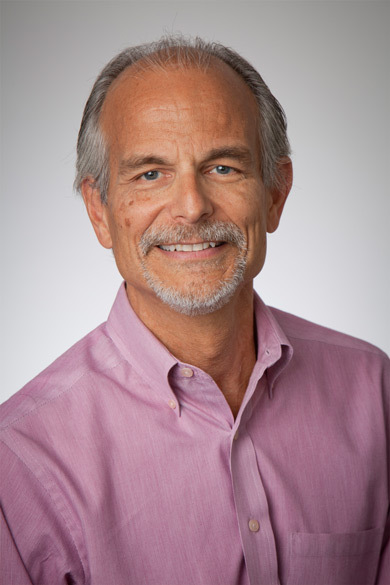 As success has been achieved and deaths from infections have fallen, however, these same systems are revealing themselves as unprepared for the subsequent rise in cancer diagnoses, according to Camardo. Despite the challenges, Camardo is optimistic that differences can be made through public-private partnerships—such as the Academic Model Providing Access to Healthcare (AMPATH) initiative. Recognizing that the growing burden of cancer is reaching a crisis point in developing countries, Celgene and other partners have helped expand the services offered by the AMPATH-Oncology Institute. 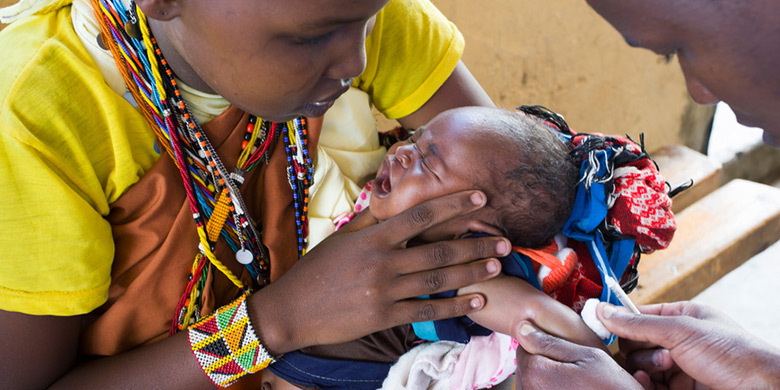 The effort provides cancer care for 20 million people in western Kenya, and nearly 20,000 patient visits to AMPATH-Oncology are made each year. Camardo hopes that tangible results like these will show governments that they have an opportunity to move their countries forward with a long-term commitment to improving the lives of their citizens, building cancer care competence and structure while maintaining the fight against HIV, malaria, tuberculosis, and other infections.